Orange Oil is General Finishes most popular natural furniture care product. It can be used on any cured finish and does a superb job of removing everyday dirt and dust. 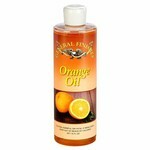 Orange Oil is all natural, non-combustible and made from real orange rinds. 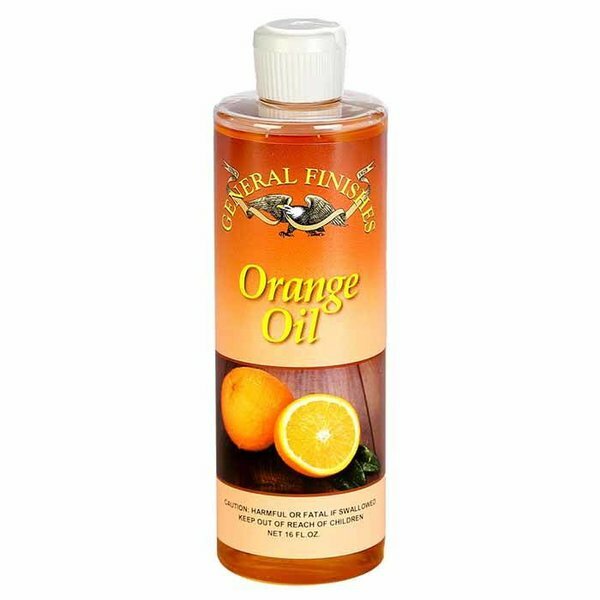 Apply Orange Oil with a clean, lint-free cloth and wipe off the excess. Repeat as needed. Do not sand "dry-on-dry" to remove scratch marks. Add Orange Oil to the sanding pad AND on the surface of your project, then spread smooth with a rag.